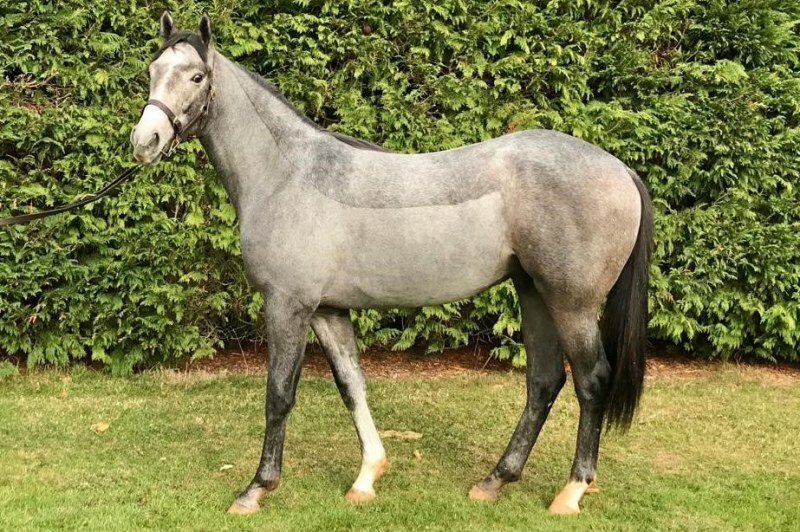 We can now confirm our latest horse with Karl Burke - a stunning colt by Lethal Force. Karl has enjoyed spectacular results in recent years with his youngsters and we wanted Karl to source us a sharp-looking two-year-old prospect for 2019. Step forward this beautifully bred son of the July Cup winner Lethal Force. He’s not only very easy on the eye but also very well bred too, being from a family choc-full of black type performers. He’s already being ridden and on the Middleham schooling gallops and in Karl’s words is going very nicely. This colt will be getting entries for the Weatherbys Super Sprint and Goffs UK Premier Sales race at York’s Ebor meeting too. Despite only just becoming available he’s already proving popular and shares in the colt are not expected to be available for long. As ever, more details are available from the team and on Karl’s Available Horses page.